integrate coaching skills into the managers’ everyday management style. We designed a blended learning programme over an extended period of time, to ensure that coaching skills were embedded, and that participants were proficient in the coaching style of training. None of the participants were native English speakers, and as they came from six different countries the only common language was English. The focus was on cross-cultural coach training: the trainers ensured that they spoke slowly and clearly and allocated time to discuss cross cultural issues. Two days of coaching skills training, with emphasis on feedback skills, for 30 L&D trainers on a Performance Coach Management Course. Three days training for the IPF trainers on our Coaching Train-the-Trainer Course, where they learned to deliver the two-day Performance Coach Management course. 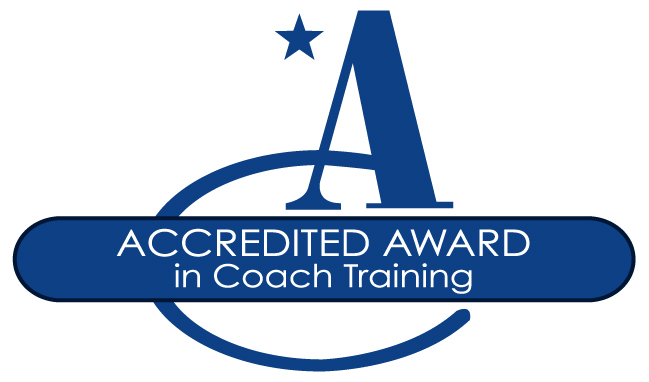 Six conference calls for further cross cultural coach training. Two follow-up days of training. Participants were paired to practise face to face and by phone in between sessions. evidence of having a regular coach mentor/supervisor. One to one external coaches were provided as required. All participants passed their assessments and are now delivering the two-day Performance Coach Management courses in their own languages throughout Eastern Europe, the UK and Mexico. “Perfect! My most valuable takeaways are GROW model, EXACT model, the Five Levels of Listening and the Feedback model, and that I can use these skills to coach myself.” – course participant.